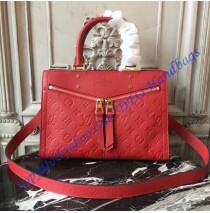 If you’re looking for something truly unique from the Louis Vuitton collection, then we have a spe.. 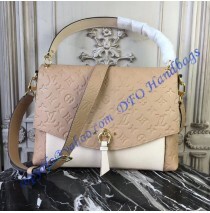 Featuring patches that give off a modern vibe, this sophisticated Pochette Metis is the perfect ba.. 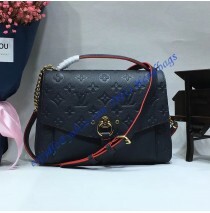 Here we have the Louis Vuitton Monogram Canvas Saint Cloud GM Shoulder Bag. 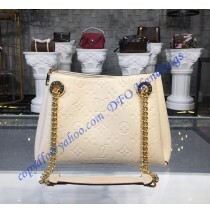 It is a shoulder bag a..
No one understands fashion like Louis Vuitton, and no one offers such unique yet casual bags as th.. 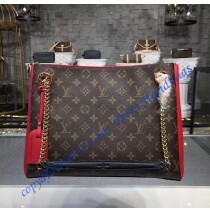 If you are on the prowl for one of the newest, most interesting Louis Vuitton handbags, then you'v..
You are looking for a touch of class that can also catch people’s attention? 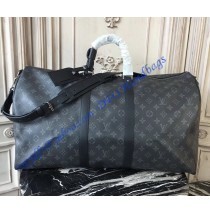 This monogram emprein..